I'm feeling lazy post-thanksgiving and, also, my MP3s got deleted off this PC, so I grabbed the first CD out of my car, and you get to hear the Shitkickers from San Jose. 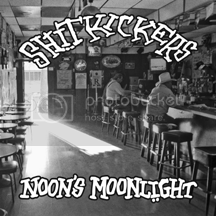 The songs, below, are off their third CD - Noon's Moonlight - and you can buy it here. 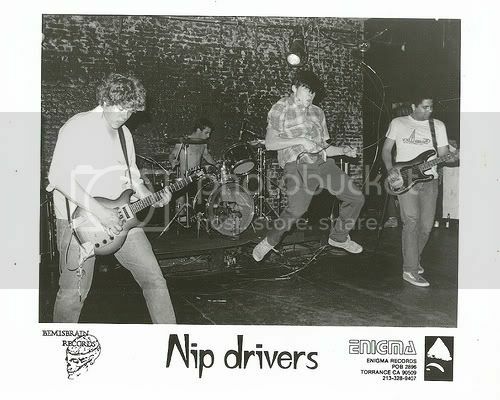 There's a Nip Drivers page here (via myspace) and here. These songs are from the Pretty Face 7"
This was Mike Webber's last band - Marc Spitz Freestyle. 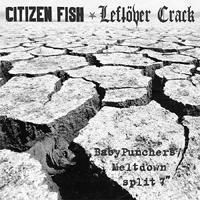 all shows are with Leftover Crack because the two bands released a split 7" on FAT and will release a split CD (also on FAT) sometime in 2007. I'll skip the Subhumans/Citizen Fish history, but here's the Bluurg Records website . In the US Bluurg was distributed by Lookout then FAT and Honest Don's. I meant to rip the 7", but forgot, so here are 4 songs are from the Life Size CD/LP. Once an east bay powerhouse (former members of Grimple and Econochrist and future members of Watch Them Die, Kalas, One In The Chamber and I Love A Parade), El Dopa broke up in 1998, but have reunited for a limited number of shows in the Bay Area around New Year's: December 30th at Gilman and January 6th at Annie's in San Francisco. All this, of course, coincides with the Discography CD release on Tee Pee Records. Pick up a copy. 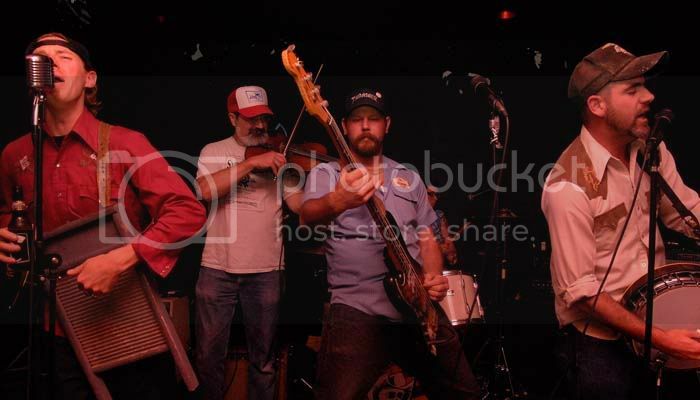 Some pictures of El Dopa, courtesy of Sam Atakra can be found here. Enjoy 'em. Buy the CD. Go see the band live.